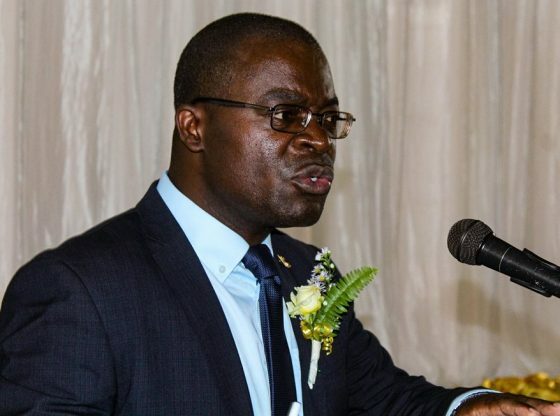 The government has re-affirmed its commitment to improving the country`s national capability by funding people with good and innovative ideas in order to fulfill the National Strategic Intent to modernise and industrialise. 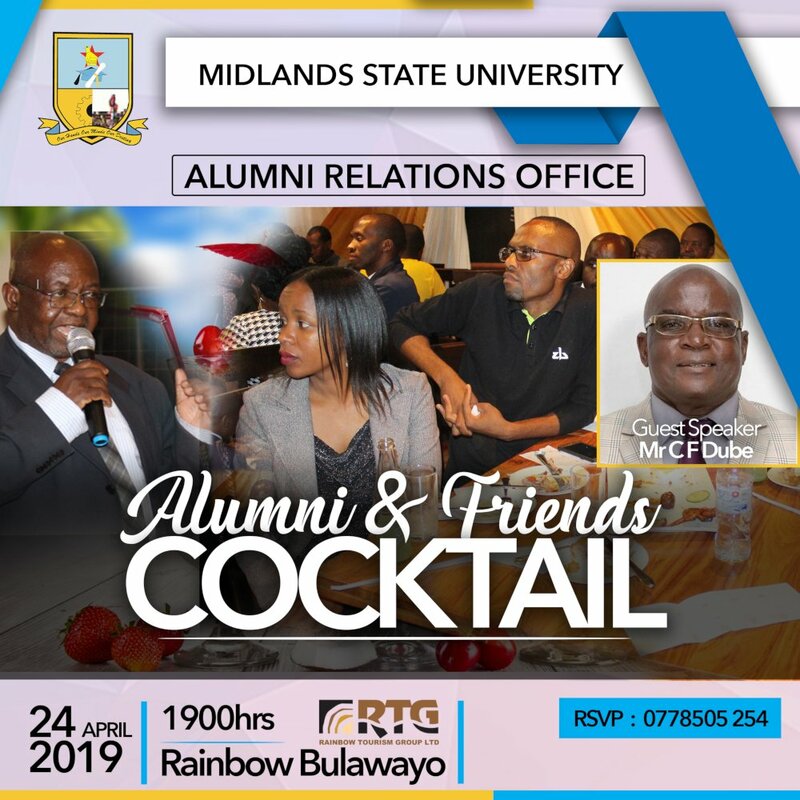 This was revealed by the Minister of Higher and Tertiary Education, Science and Technology Development, Professor Amon Murwira when he delivered a public lecture at the Midlands State University`s Gweru Main Campus on the 12th of April 2019. The public lecture titled, ‘The Role of Universities in Driving our Nation`s Industrialisation and Modernisation through the philosophy of Education 5.0.’ sought to unpack education 5.0 in line with the need to redesign and align the country’s higher education sector to the national strategic intent. Professor Murwira said, his ministry has committed itself to fund great ideas and great innovations that will lead to the production of goods and service. He further emphasised the need for individuals and institutions to think outside the box, noting that good innovations will transform their business activities into major sources of revenue. ‘Some people think that if we give them money they will start having ideas, but then if I give you ten billion dollars today, will you start thinking? What comes first? I hope you understand. Good ideas lead to good money, not vice versa,’ he said. The Ministry of Higher and Tertiary Education, Science and Technology Development has requested for 20 hectares of land from each of the country’s ten provinces for the construction of Industrial Parks, which will result in the transformation of knowledge and skills into services and goods. Meanwhile, incubation hubs at various state universities are at different stages of completion with Midlands State University`s incubation hub laboratories set to be completed soon following the disbursement of funds by the parent ministry.